Do you ever question the whole idea of marriage, wondering if it’s worth all the struggles and frustrations? I believe every married couple experiences moments of doubt (even months or years depending on the state of your marriage) and thoughts of “What in the world am I doing?” when it comes to walking that difficult road to marital bliss. I know I have, and I supposedly have all the “answers” from building up a marriage ministry for the past eighteen years. Paul’s life, after his conversion, was completely dedicated to God’s will for him. He had no distractions - no wife, no children, not even a home to tie him down. He could spend every waking moment with God, fulfilling his destiny that God planned for him. No wonder he says it is better not to marry! The problem is that too many people are unable to overcome fleshly desires that can hinder life itself, much less our walk with God. Look at all the sexual indiscretions we hear about priests who supposedly dedicate their lives to celibacy. It’s an almost impossible lifestyle, especially for the weak in spirit. I think most of us look at marriage as a separate entity from God and His plans for us. It’s a worldly “rite of passage” we step into because of tradition and desires that lead us. I believe God intended much more than that. God gave us marriage to draw us closer to Him. 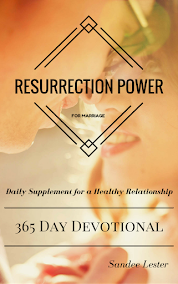 The marriage relationship is paralleled to our relationship with God over and over in the Bible. If we don’t stay single and devote our lives completely to God, then He will use our marriage to teach us devotion to Him through our trials and tribulations. That is why we so desperately need Him in the midst of our marriage relationship. 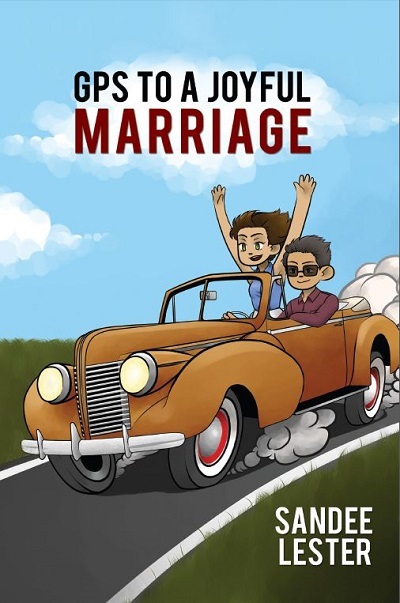 What better way can we learn about “dying to self” than through marriage? In order to have a successful, healthy marriage, it is necessary to put the needs of your spouse ahead of your own selfish needs. Also the key to success with God, we need to put God’s desires for our lives ahead of our own selfish desires. God didn’t give us marriage for our happiness and fulfillment; He gave it to us to become more holy and to draw closer to Him. Our human nature only allows us to do that through trials and tribulation. And so, they are a necessary part of marriage.